Fine yellow and white gold box chain necklaces from the discreet pendant box chains to the larger, statement box necklace. 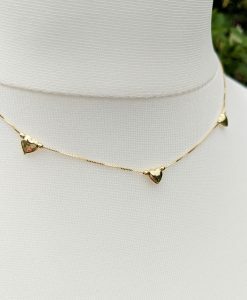 We stock gold box chains necklaces for men and ladies in a selection of lengths. We offer free gift wrap, free worldwide delivery and free 30 days UK returns too! Shop with confidence.